Prize motivation: "for the discovery of the Exclusion Principle, also called the Pauli Principle." In Niels Bohr's model of the atom, electrons move in fixed orbits around a nucleus. As this model developed, electrons were assigned certain quantum numbers corresponding to distinct states of energy and movement. 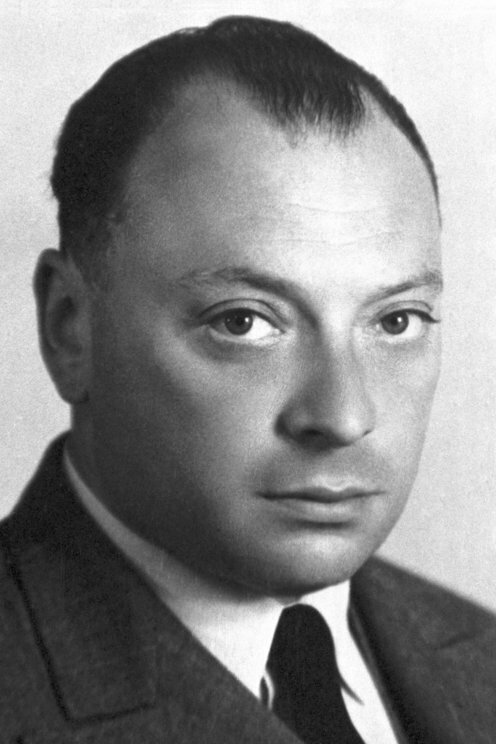 In 1925, Wolfgang Pauli introduced two new numbers and formulated the Pauli principle, which proposed that no two electrons in an atom could have identical sets of quantum numbers. It was later discovered that protons and neutrons in nuclei could also be assigned quantum numbers and that Pauli's principle applied here too.